At Mode Carbon we manufacture to the highest standard of quality, using our Prepreg composite process. Prepreg is the common term for fabric reinforcement that has been pre-impregnated with a resin system. With your guys website down, where is the best place to order parts for my 2010 C63. can you get me a price on a front lip and rear diffuser? Do you all make the rear diffuser for a 2011 c63 AMG? 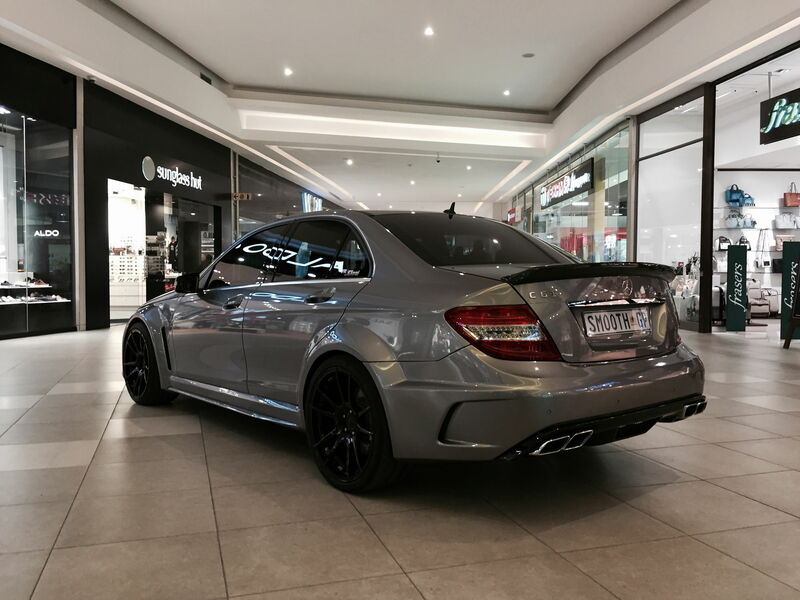 Do you guys make a rear diffuser for the 2012 c63 AMG?